We’d love your help. 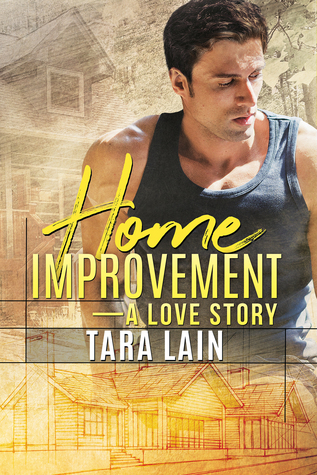 Let us know what’s wrong with this preview of Home Improvement by Tara Lain. Gabe Mason became a father at seventeen, and his daughter, Ellie, is the most important thing in his life. But being the parent the courts demand means Gabe has given up most of his dreams—education, making furniture, a gay social life—to be a model dad with a steady, relia Romance on Aisle Sixteen—opposites attract amid the hammers and screws of the home improvement store. To ask other readers questions about Home Improvement, please sign up.